Payment Plan: Non-refundable downpayment of $500 + 8 monthly pre-authorized credit card payments of $440.65 (credit cards only). Interest may be charged on late payments. *Retreat costs are not included in the training price. There will be an additional $425 to be paid directly to the retreat centre in Sutton upon arrival. Non-refundable $500 deposit for all payment options. Get in touch with, and use your authentic voice, to teach deep and meaningful yoga classes and to find new meaning, purpose and direction in your personal and professional development. The HappyTree Hatha Teacher Training is intended to turn people with a passion for yoga into highly skilled yoga teachers. The program takes place over 9 weekends and a five-day retreat, with Yoga Alliance certification upon completion of the program. 1. 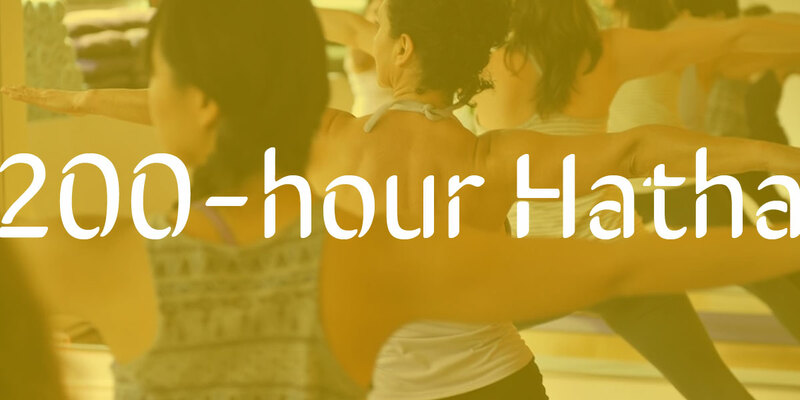 How did you hear about our 200-hour Hatha Teacher Training? 2. Are you already a HappyTree student? 3. What do you love about yoga? 4. How has it affected or changed your life? 5. Why would you like to do HappyTree’s Hatha Teacher Training? 6. What do you hope to gain from it?